Aurora. La Belle au Bois Dormant. 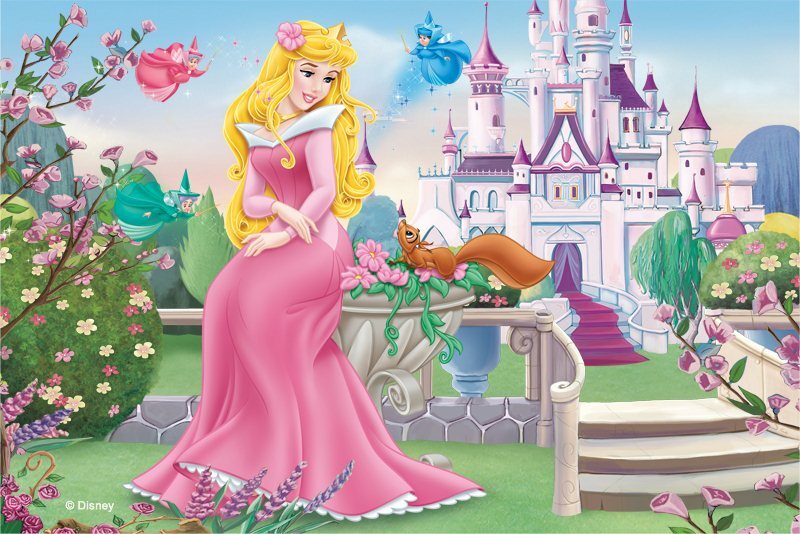 HD Wallpaper and background images in the La Belle au Bois Dormant club tagged: sleeping beauty aurora walt disney 1959 animated movie.